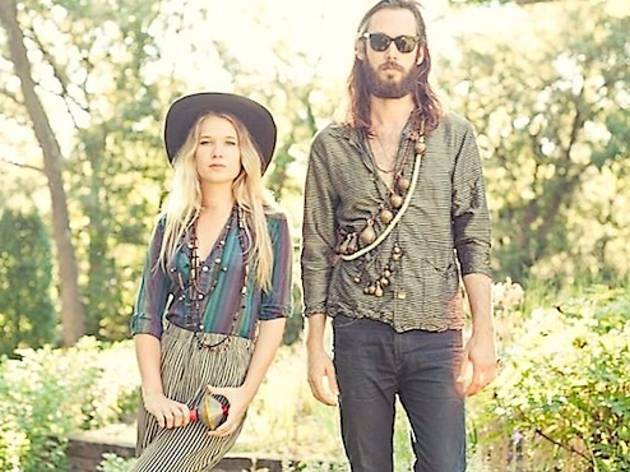 Chicago’s buzzy brother-sister band Wild Belle rode a wave of hype based initially on the strength of just one summery Jamaican-flavored single, "Keep You," and deservedly so. 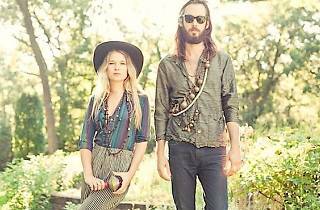 Tonight the duo returns to SoCal after playing Coachella last April, touring its full-length debut Isles, full of sweetened Amy Winehouse-style vocals over reggae beats. We can already smell the royalties a mile away, so pounce on this affordable Echoplex show before the talented duo blow up.